Forest Garden Wall Log Store: The Forest Wall Log Store is a practical log store designed to keep logs dry and protected from unpleasant weather. The lean-to design and large capacity makes this log store perfect for keeping logs looking tidy and has plenty of room. 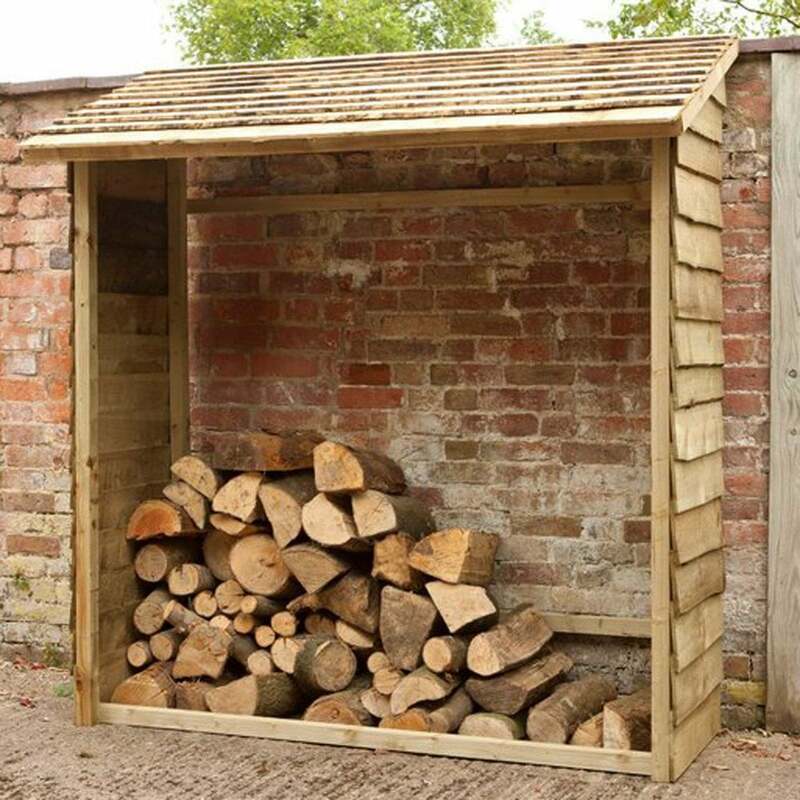 The Forest Garden Log Store is made from FSC Approved Timber Pressure Treated Wood, this log store has a manufacturers guarantee against rot for 15 years giving this store a long service life.